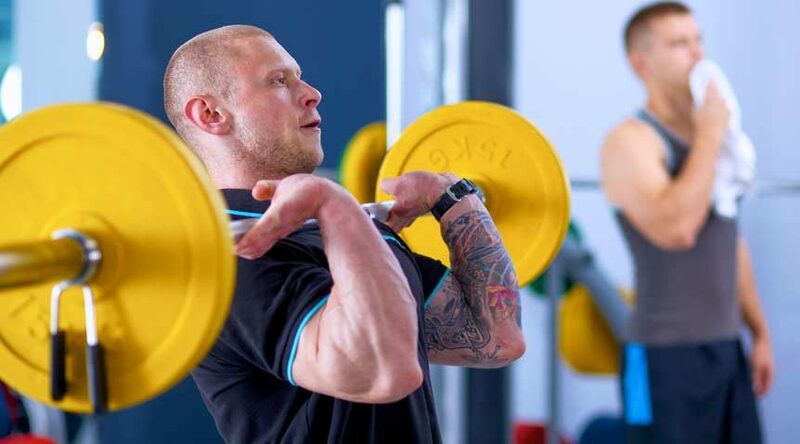 In light of recent media attention on the certifications available to college strength and conditioning coaches, it is important to understand the great lengths coaches must go to receive the SCCC credential from the CSCCa. 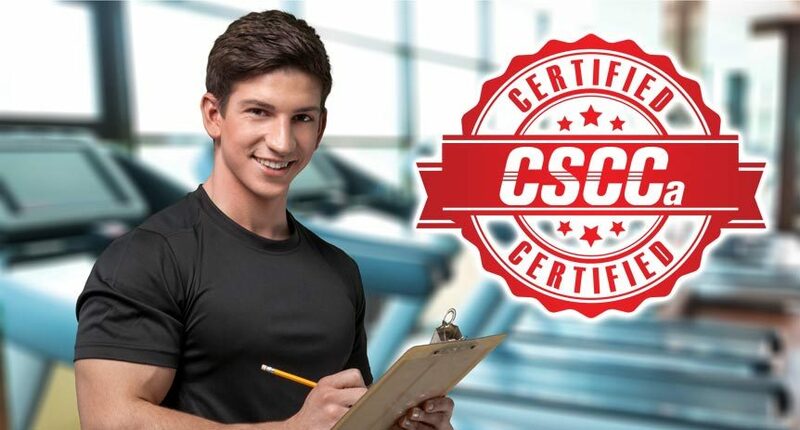 In 2016, the CSCCa began offering the written portion of the SCCC Certification Exam through computer-based testing at testing centers across the country during a testing window prior to the CSCCa National Conference. The testing window for the Spring 2017 Exam will run from Wednesday, April 5, 2017, to Wednesday, May 10, 2017. 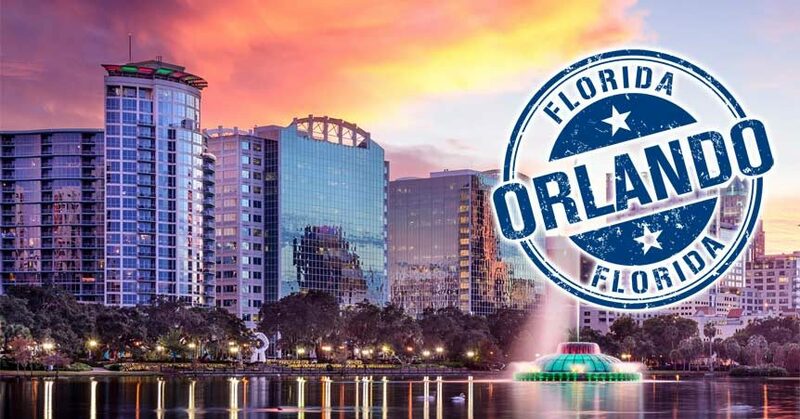 CSCCa Members: Don’t Miss These Important Dates! 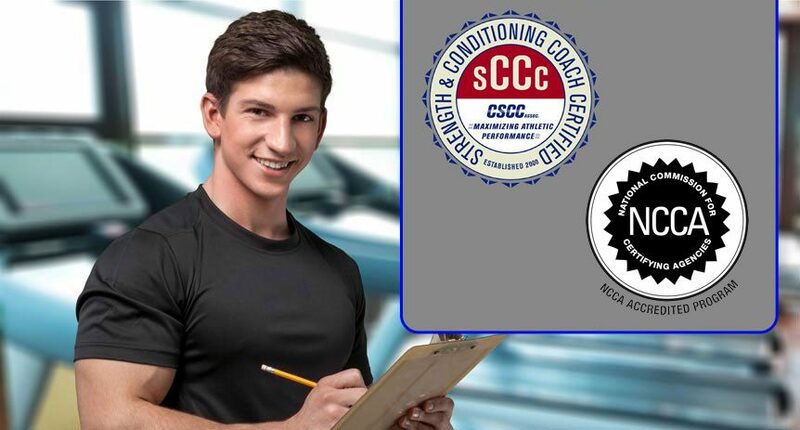 The MSCC application deadline and the SCCC Certification Retake/Recertification deadline are coming up soon. 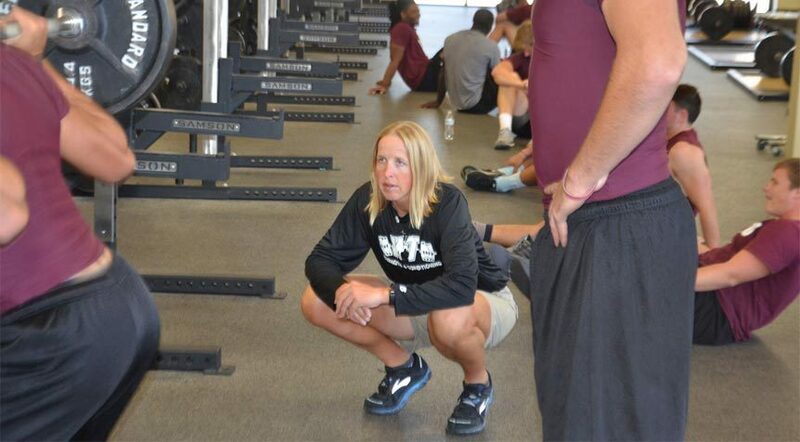 Also, early-bird registration can be completed for the 2017 CSCCa National Conference in Orlando, Fla.
Sarah Ramey, MSCC, first became acquainted with Olympic weightlifting in high school. While it helped her excel as a collegiate volleyball player at Wichita State University, it also set the stage for her career in coaching at the highest levels. 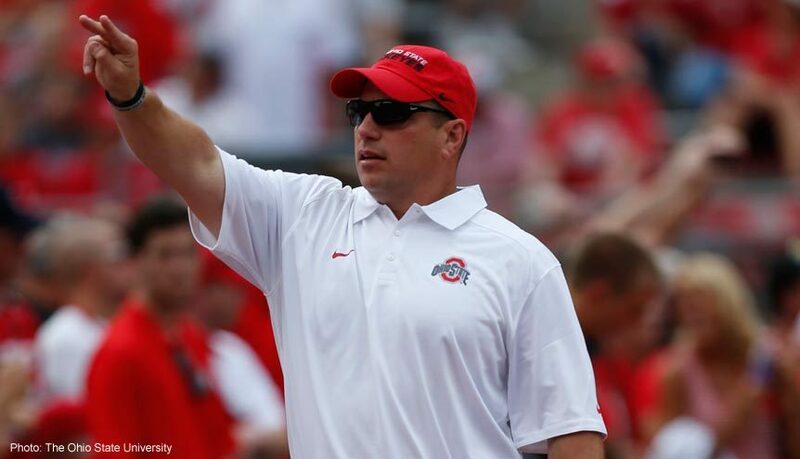 In his fifth season heading up the athletic performance department for The Ohio State Buckeyes football team, Mickey Marotti, MSCC, believes that achieving certification as a strength and conditioning coach is perhaps the most important accreditation a coach can achieve. Welcome to the CSCCa Monthly online newsletter. This will be the CSCCa’s primary method of communication with its membership and will allow us to send far fewer mass emails. 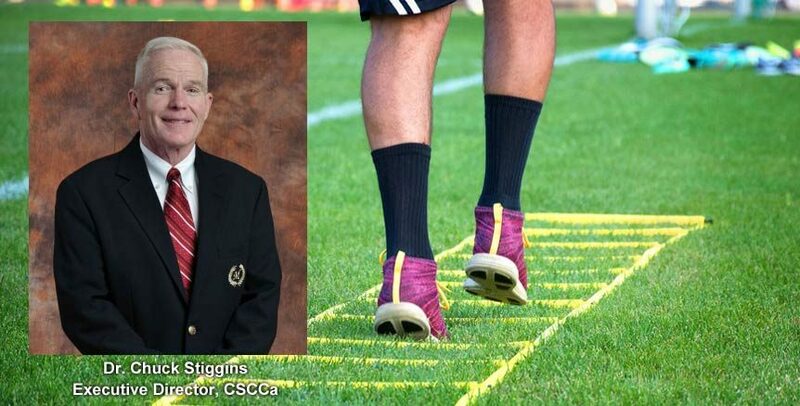 The first issue of CSCCa Monthly was released in March, and we sincerely hope you are enjoying this publication and find the articles to be informative and useful to you in your position as a strength and conditioning coach! We are excited to kick-off the 2016-17 school year with the September Issue. It will provide a great deal of helpful information to assist you in planning for the coming year. 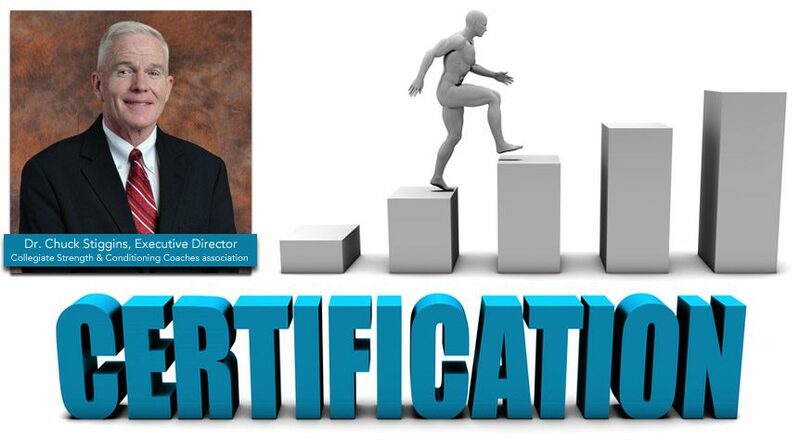 Amid new NCAA mandates concerning strength and conditioning certification aimed at improving player safety and protecting institutions, the CSCCa would like to provide some insight into obtaining its gold-standard SCCC certification.